The Posh Nosh Review – where are the best places to eat out? At LDC, we track occupancy trends of over 27,000 restaurants across GB, so it is fair to say the Great British people love a meal out. We classify around 70 different categories of restaurant, including 237 African restaurants, 6 German and 603 Turkish, which shows how this county has embraced many varied (and equally delicious) cuisine types. Through the richness of our data, we are able to deduce many different things about the restaurant market in the UK, so with the help of the LDC analysts, I’m going to review the best places in Britain to go if you fancy a night off from cooking. LDC's latest report on the fashion sector is out now! To mark the start of London fashion week, we have just released our latest focused report on the fashion sector. Fashion is a market which has experienced unprecedented change over the past few years and months. The aim of this report was to review the fashion sector in an objective and independent way using LDC data to understand and quantify the challenges faced by retailers. As with all of our reports, we are sharing this research free of charge so that we can support retailers to future-proof their businesses through knowledge, insight and data. Access the report here. Primark – what’s the secret to its success? Whether you pronounce it Preemark, Primark or Primarni, there is no doubt that you’ll have come across Primark – the value fashion and homewares retailer that has become a staple of British high streets and shopping centres. Known for its quick fashion, basic styles and most prominently, small price tags, Primark has a distinctive offer within the fashion market, with many opting to love or hate the brand. On 4th June, we welcomed over 100 delegates into the stunning BDO LLP offices for our 17th Retail and Leisure Trends Summit. As LDC celebrates its 15th birthday this year, we took the opportunity to shake up the format of our summits. This year we invited guest speakers to the event to talk about their experiences in retail, innovation and disruption. 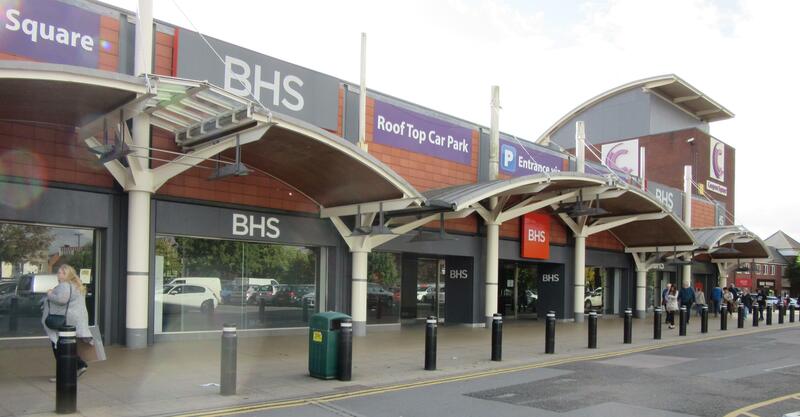 "It has been widely acknowledged that UK retail is going through a turbulent period, with consumer fundamentals such as consumer confidence decreasing and disposable income stable but slower than inflation in 2017. The labour market remained robust with 32.21 million people in work by the end of 2017. The talk in political circles about the ‘squeezed middle’ is filtering through into the retail and leisure sector with various CVAs and administrations announced in the first few months of 2018." Retail and Leisure Trends Report 2017/18: The evolution of our retail landscape, June 2018, Report by LDC. [Press Release] Slowdown in the leisure sector evident for the first time since 2012, although niche cuisine types continue to thrive. 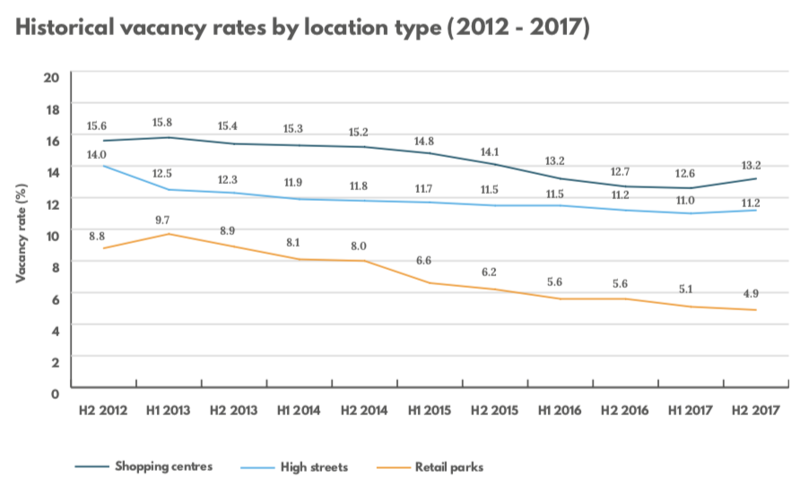 LDC’s latest bi-annual Retail and Leisure Trends Report (titled ‘The evolution of our retail landscape’) published on Tuesday 5th June, shows that the net number of leisure units across GB fell in 2017 for the first time since 2012. However, there are winners in this sector with niche cuisine types breaking through - vegan, Jamaican, Brazilian and Argentinian restaurants are all expanding.